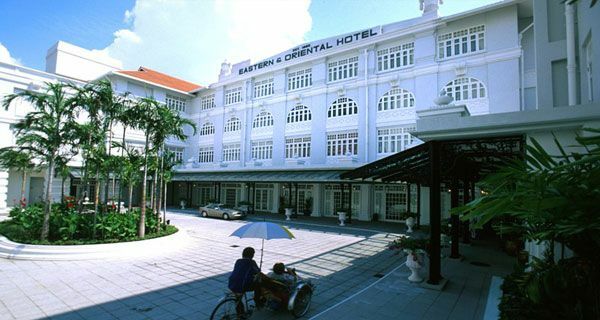 The Eastern & Oriental Hotel is a tranquil haven right in the heart of Penang.The hotel is steeped in old colonial charm with the finest traditions of comfort, having been patronised by colonial administrators since its foundation in the nineteenth century. 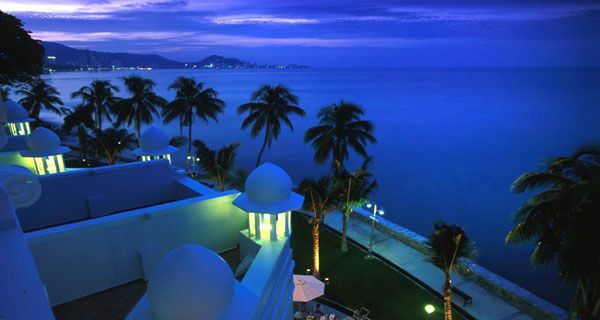 The spacious suites have breathtaking views of the sea or the Straits of Malacca. 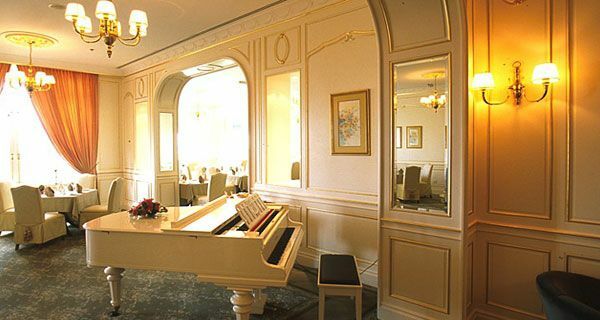 Unwind in the magnificent pool with its view across the sea or stroll around the vast gardens. 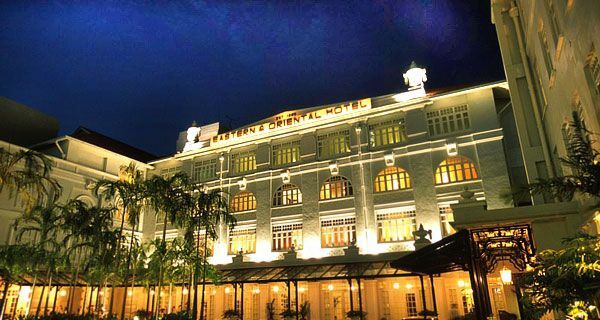 Indulge in a tantalising medley of flavours at the 1885 restaurant with its fusion dishes and enjoy hearty pub grub at the British-styled pub. End the evening over a coffee at the colonial coffee shop, Sarkie’s Corner. 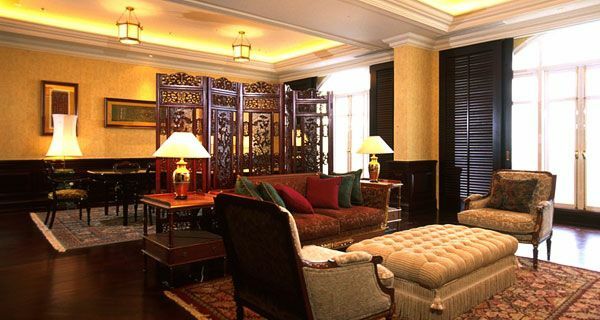 We like: Its old colonial charm.